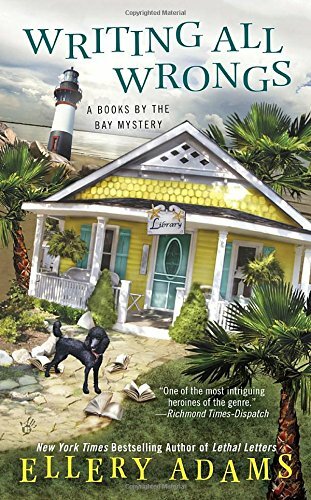 The New York Times bestselling author of Lethal Letters returns to the North Carolina Coast, where aspiring novelist and amateur sleuth Olivia Limoges discovers crime doesnâ€™t take a vacation . . .